Although Major League Soccer has received a status as a retirement Soccer league, many skilled players have moved to North America. Many of these players in their early twenties have fought against West Atlantic Ocean with a lot of struggle. However, the league has created an opportunity for players like Sebastian Giovincoto to rebuild his career internationally as well as domestically. 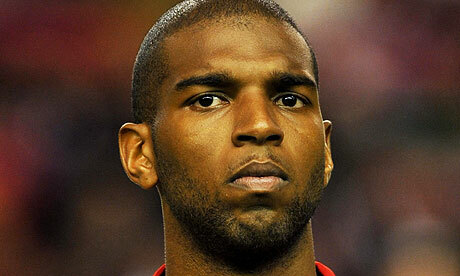 Ryan Babel known for his excellent skills in European football is back in form it seems. Ryan Babel, the former Liverpool winger has been an active football player and is a member of the Dutch national football team since 2005, is all set to take the plunge. This Dutch international soccer player who is just 29 has become the topic of discussion again after spells in the United Arab Emirates and Turkey and also in a recent tweet wherein the discussion was all about 2009 MLS Cup winners. This Dutch player known for his great striking skills played lastly for Al-Ain FC in the UAE Arabian Gulf League. David Beckham – all 85 Manchester United goals!